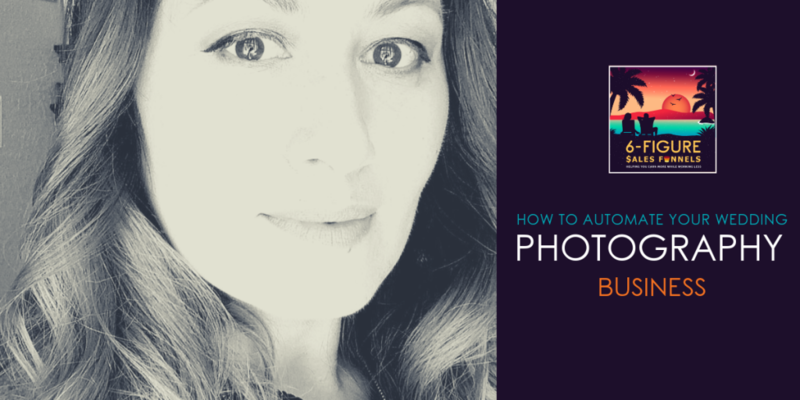 I’ve been around the business block a time or two, so I’m no stranger to the various tips, tricks and tools out there floating around. 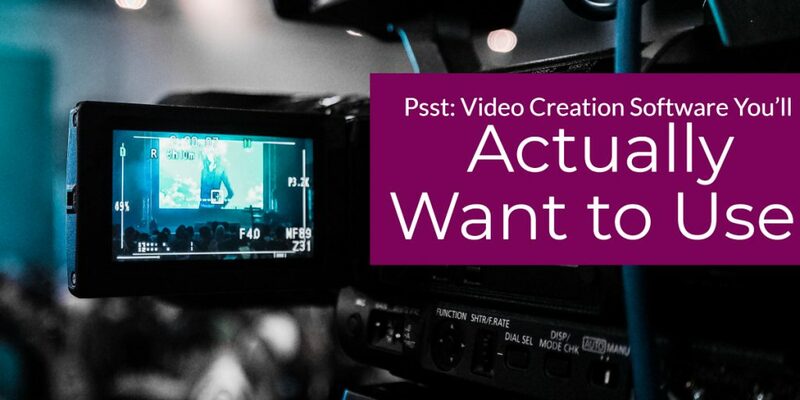 And yet, I’ve never come across a program for creating incredible videos- especially for sales- that didn’t leave me wanting to jump off a bridge HOURS into the project or spending a mortgage payment to get it done by someone else. Until I found Content Samurai that is. 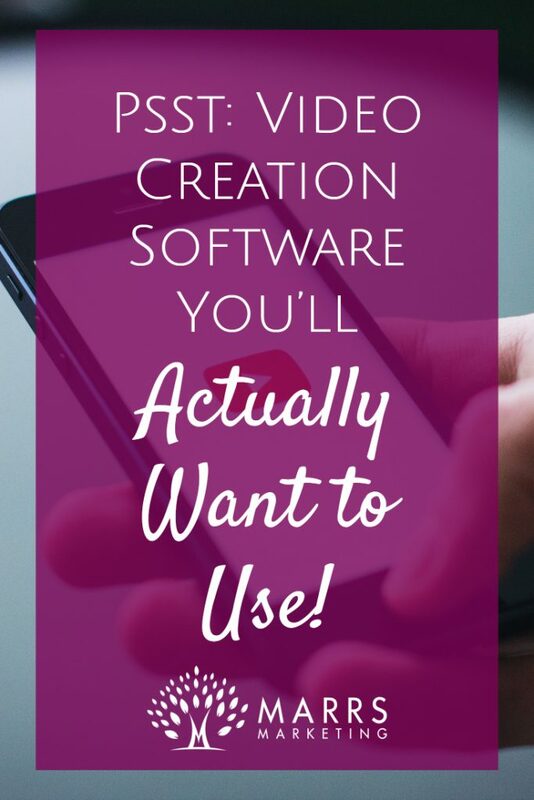 Brought to us by the same loveable Aussies behind Market Samurai, I finally found software that is user-friendly, cost-effective and gets the job done in under 30 minutes… Can I get an AMEN for that?! Ready to check this bad boy out? Me too. You can grab the step-by-step directions below- or check out the video to see it LIVE <<—- Who doesn’t love options, right? Once you’re on www.contentsamurai.com go to “Create New Video”. Now that you’re in, you’ll see tons- and I mean tons- of options to create the style you want. Whether your brand is light and airy or bright pops of color, you can find an option that fits. OR, another feature is to choose your own lovely hues so you can match it perfectly with your brand colors. Now I want to point something super cool out to you. Unless you’ve been living under a rock, you’ve probably noticed how hot square videos are- and of course, those are the only type of videos you can use on Instagram. Content Samurai gives you the option to choose either a landscape or square formatting- something I haven’t seen with a lot of other programs. <<— WINNING! Hopefully, prior to this you already created your video script; if not, stop, drop and roll to get it done NOW! Click “Script” in the top left corner and paste your pre-written script… it’s that easy. Add motions, animate texts, slide transitions, etc. Go ahead and click “Create Video Slides” and you’ll see this sweet old man hammering away on his laptop. He’s not surfing Facebook people, he’s saving you HOURS of time by creating the slides for you, instead of bumbling around PowerPoint until your fingers fall off. It only takes a few seconds and then BAM —-> it’s pulled in all of your text to put to slides and matched the words with stock photos! Is it right every.single.time? No. But he’s old, so give him a break. Plus, if it’s not exactly what you’re looking for, you can go to the left side of the screen again and search a library of free stock images until you find the perfect fit. Still not good enough? Feel free to use the feature to upload your own photos to truly customize the video. PS: you can even use video clips! Once you have all of your slides perfectly matched to the photos you want, click “Record Your Own Voice Track” and be prepared to be blown away. If you’re anything like me, you probably get 75% into a flawlessly executed recording… only to screw something up and have to REDO THE ENTIRE RECORDING. OR, you want to change one teeny, tiny piece of the video- like the price point for example- and damn, we’re back to re-recording the whole script. NOT WITH CONTENT SAMURAI MY FRIENDS! Instead, you can read and record line by line (or slide by slide) so you only have to re-record a single segment if you screw up or need to change something. <<— It’s like my own personal love letter… they just get me. And somehow, even though I’m clicking away, there’s no annoying background noise. Whatever technology or witchcraft they’re using is good with me because it leaves a smooth, clean recording at the end. If you want to use music, go ahead and add that now. Nope, you don’t have to find your own or pay lots of money for rights to it- just like their photo library, they have a built-in collection of free stock music to use. Seriously, click “Generate Your Video” and it will render into an mp4 format to upload on your favorite platform- YouTube, Vimeo, you name it. 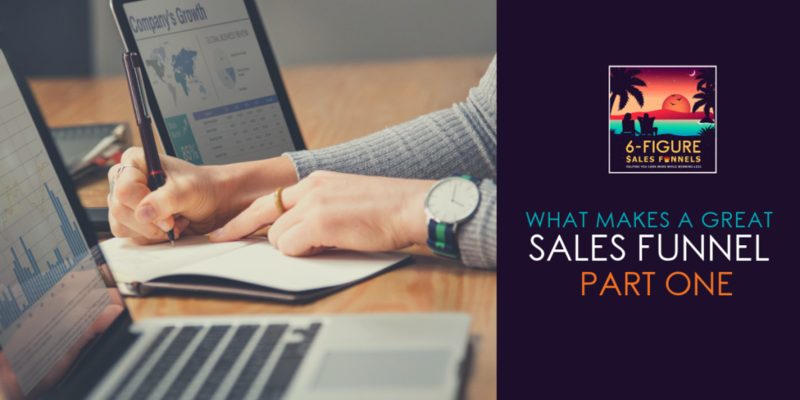 Check your watch… that was easily under 30 minutes- have you EVER completed a sales video that quick? If you’re as blown away by the ease of use and amazing features Content Samurai is throwing our way, go check it out for yourself —–> HERE! Am I an affiliate? You bet your bottom I am- but I wasn’t when I made the initial purchase for myself. 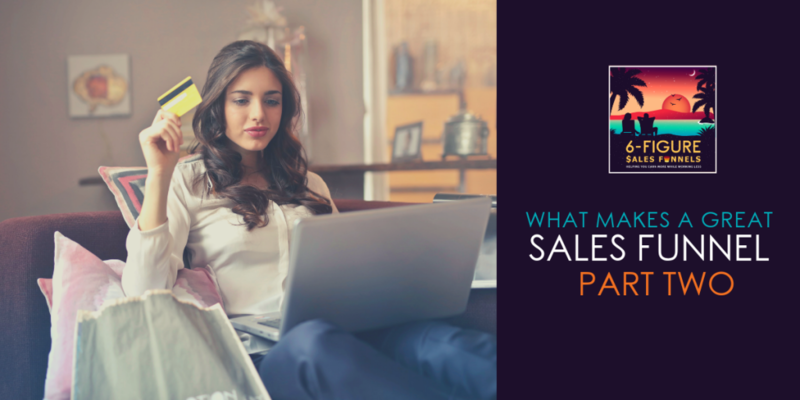 After seeing how easily I could make sales videos that rock- without hours in PowerPoint- I jumped right on board… and I think you can see why! Now my only problem is figuring out what to do with all this extra time on my hands?? Stay tuned… I’m going to look for more tools your business needs!